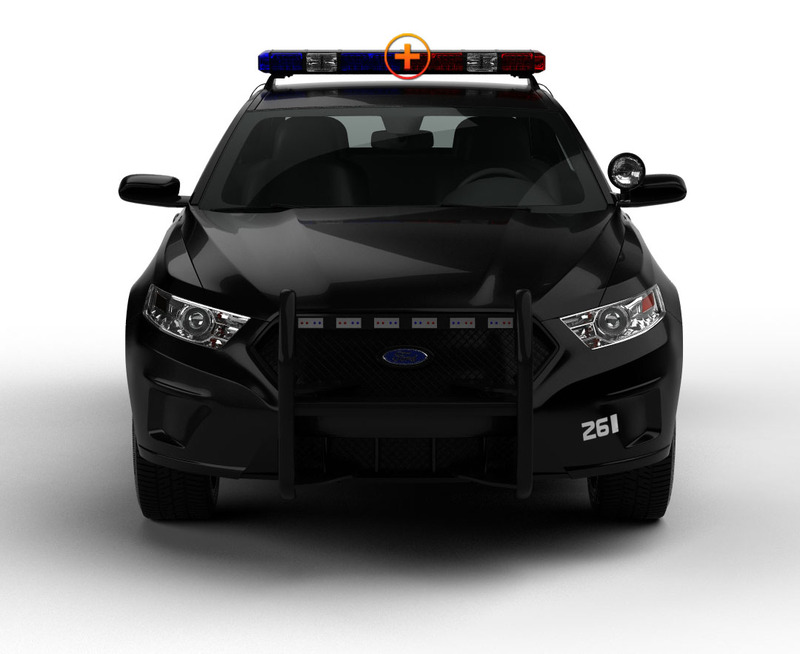 The Tracer 37 TIR LED Full Size Light Bar is a full featured emergency vehicle light, complete with alleys, and front takedown lighting. The 37" size is perfect for construction, utility vehicles, and tow trucks and wreckers, anyone who needs a light bar that will still fit between roof racks and equipment. The row of 36 Generation IV (3) Watt LEDs on the front, and another 36 on the back, feature TIR lenses, and are covered with waterproof polycarbonate covers on an aluminum housing. The end caps feature angled and side LED lenses for a full 360° lighting experience. 30 patterns are pre-built in, and pattern memory is standard.